This is a set of 10 "This Is Me!" 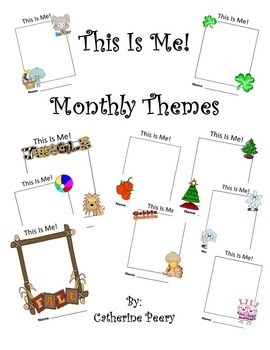 pages with each month having a specific theme. 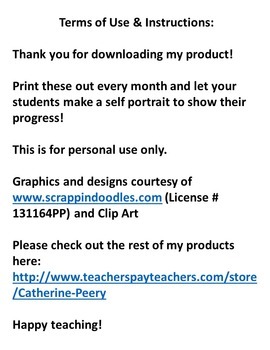 Have your students draw themselves every month and see how they have progressed throughout the year!